On Friday, villages in the northern province of Saada were subjected to a Saudi missile, artillery attack, which the province has been exposing since 2015, the beginning of the Saudi-led military campaign in Yemen. According to a local source from the province, homes and property of citizens in the district of Munebah were bombed by dozens of missiles and artillery shells, resulting in material damage to the property of citizens. 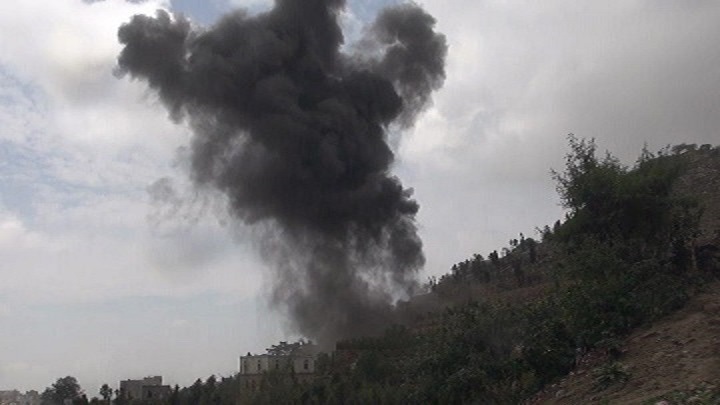 Yesterday, several residential areas within the districts of Razih, Baqem and Munebah were shelled by rockets and artillery fire, in addition to aerial attacks through Saudi f-16 warplanes, which caused severe damage to property and farms of civilians.